Birmingham’s new Dance Hub has announced the recipients of its first artistic commissions and bursaries. Autin Dance Theatre’s Queer Words, a dance and spoken word piece about health and masculinity, is one of three artistic commissions to be announced. The other projects to be commissioned are Humanhood’s Torus, and Sampad’s About the Elephant, which has co-commissioning support from Serendipity Arts India and Mac Birmingham. In this round of artistic commissions £60,000 will be invested in new work, with a further round of up to £60,000 investment in West Midlands dance artists and companies to come in March 2018. 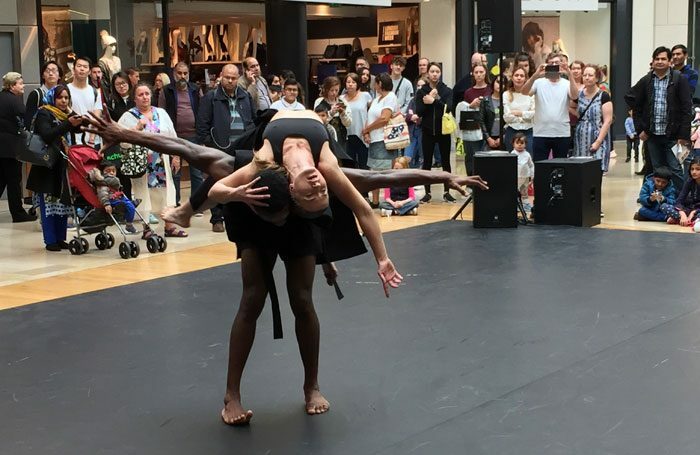 Dance Hub Birmingham has also confirmed support for four dance practitioners as part of its Developing Practice programme, with grants totalling £8,000. The Developing Practice grants are for artists, producers, curators and dance professionals who are based in Birmingham or the West Midlands and will be developing their practice in the region. 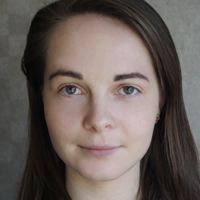 The first set of Developing Practice bursaries includes contemporary dancer Iona White, who will be supported to attend the Ailey School in New York for 10 days and the International Association of Blacks in Dance conference in Los Angeles. Laura Vanhulle will be funded to attend the 2018 Women in Dance Leadership conference in the US, while Adam Rutherford will be funded to receive mentoring support. Johnny Autin will also receive mentoring and professional support through the programme. The next round of applications for both the Developing Practice grants and the artists commissions opens on January 4, 2018. The Developing Practice programme and artists commissions are funded by central government money distributed through Arts Council England. Work on the new Birmingham Dance Hub is due to begin early 2018 and will be completed in spring 2019, however programme activity began in September 2017 in other spaces around the city.